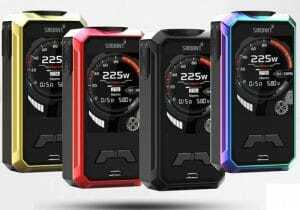 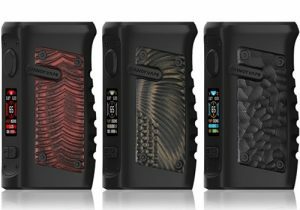 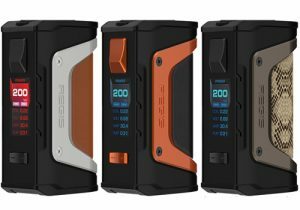 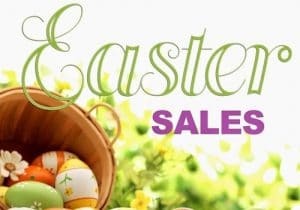 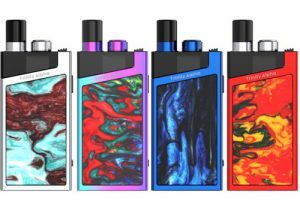 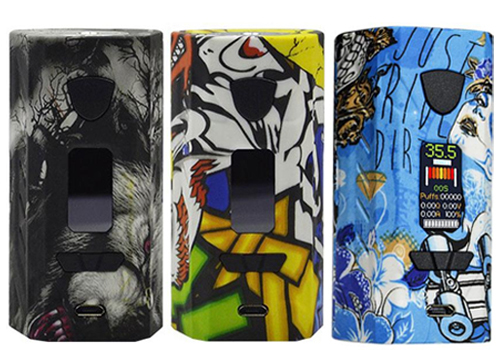 The G217 features an exceptional design, beautiful graffiti style patterns, a 0.96 inch full color display screen, al most instant firing (0.008s), dual 18650 battery support, and a micro USB charging port. 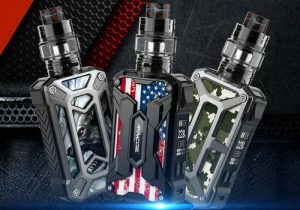 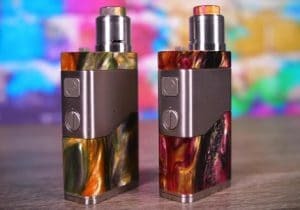 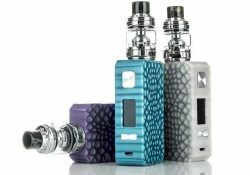 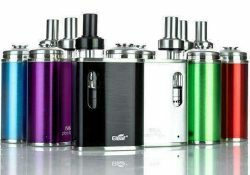 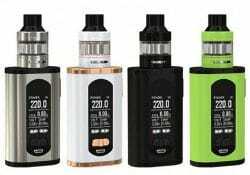 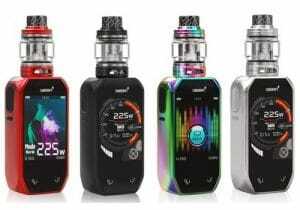 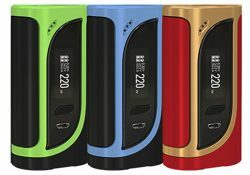 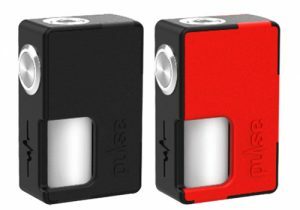 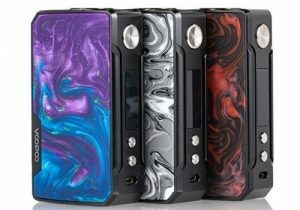 The Eleaf iStick Pico Baby Kit features a recessed atomizer bezel, a smart magnetic lock mechanism to attach the GS Baby Tank, a 1050mAh internal battery, a lock system to prevent accidental firing, GS air coils for flavorful vapor, an LED battery indicator, micro USB charging, a 2ml juice capacity, a top fill system and a refined airflow control system. 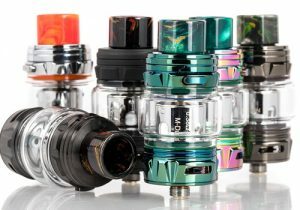 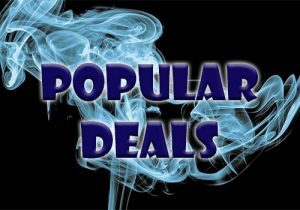 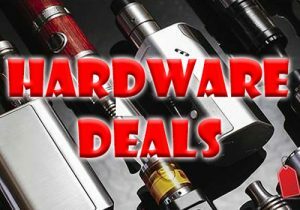 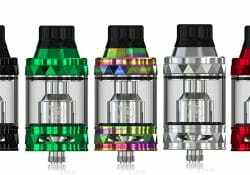 The Eleaf Ello TS Tank features a sleek appearance, HW coils, a 2ml or 4ml e-juice capacity, a sliding top fill system, two alternate drip tips and large bottom adjustable airflow. 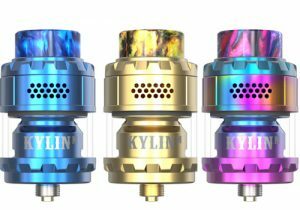 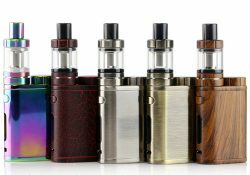 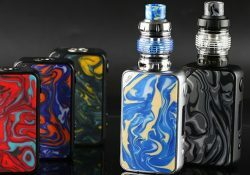 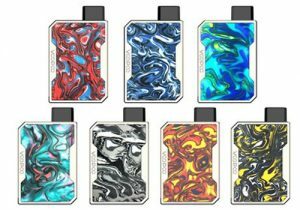 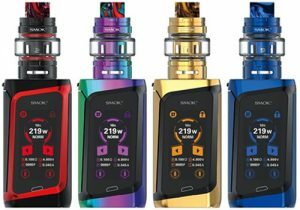 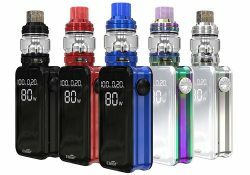 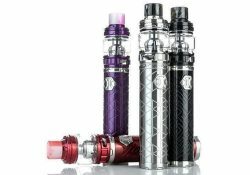 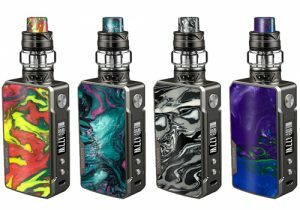 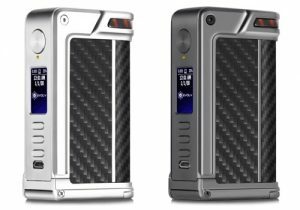 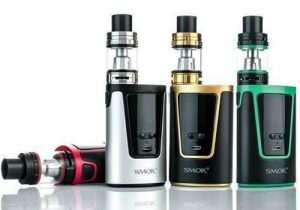 The iJust 3 kit features an exquisite design, the latest mesh coils, a 3000mAh battery mod, 80 watts of maximum output, a battery LED and tons of flavor and vapor.